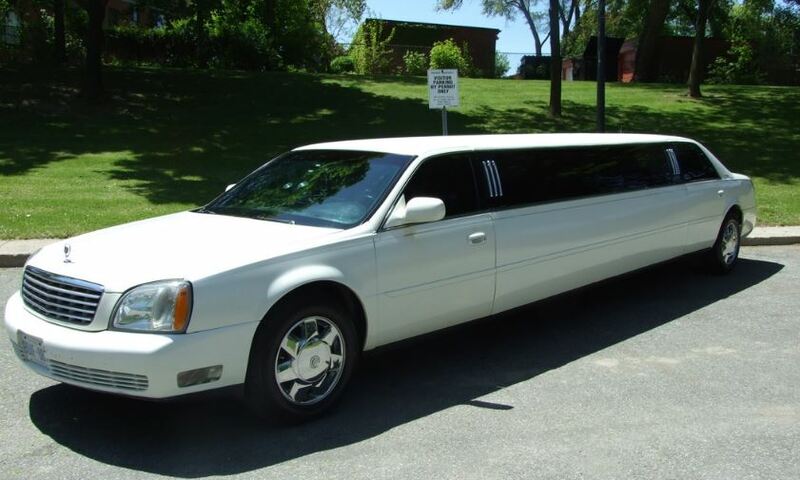 ​Choose Albany Limo Service for airport shuttle and limo transportation with friendly, professional drivers! We provide professional luxury limousines and comfortable, clean luxury vehicles for residents and visitors in the Albany, NY area. For 23 years, we have offered great transportation service at fair rates. 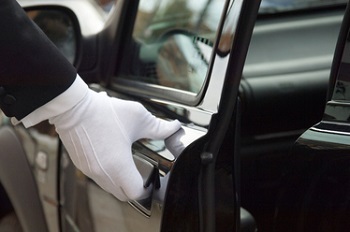 We have an exceptional reputation in the limousine industry for satisfying our customer’s needs with punctual, quality transportation. We are a close-knit group, which means you can be expected to be treated with the utmost respect and dignity. If you have a business meeting the Albany, NY area, we offer a competitively priced, efficient, and comfortable service. 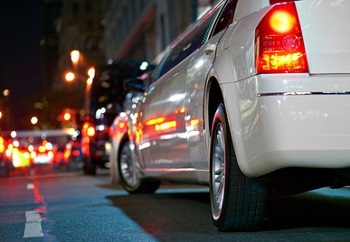 In addition to Albany, our transportation service extends to nearby cities. Furthermore, we deliver reasonable priced airport shuttle to all of the Albany area airports. With us, you will be picked up on time, your ride will be comfortable, and you will get to where you need to be safe and sound. For your convenience, we accept cash and all major cards, including Visa, MasterCard, American Express, and Discover. We understand the demands of today’s lifestyle, and we offer flexible solutions to accommodate your unique transportation needs. Our drivers are among the best in the industry. They are friendly, skilled, and experienced in choosing the best routes to getting you to your destination safe and quickly. Moreover, each driver employed with our company is fully licensed and insured, so you can feel comfortable and secure in our vehicles at all times. We work endlessly to become the Albany, NY limousine business you can count on. There is no limit to what we can provide you. From a pick up at a restaurant to airport drop-off and pick-up at Albany International Airport, we will give you transportation service with a touch of distinction. We are committed to your complete satisfaction. 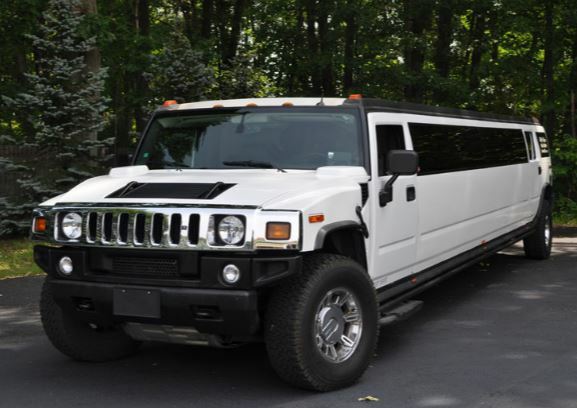 If you want a world-class limousine and executive transportation, consider Albany Limo Service!